A 29-year-old Bath man was taken to Mid Coast Hospital on Wednesday night for treatment of a gunshot wound, and police arrested another man for possession of illegal drugs after an incident on Union Street. 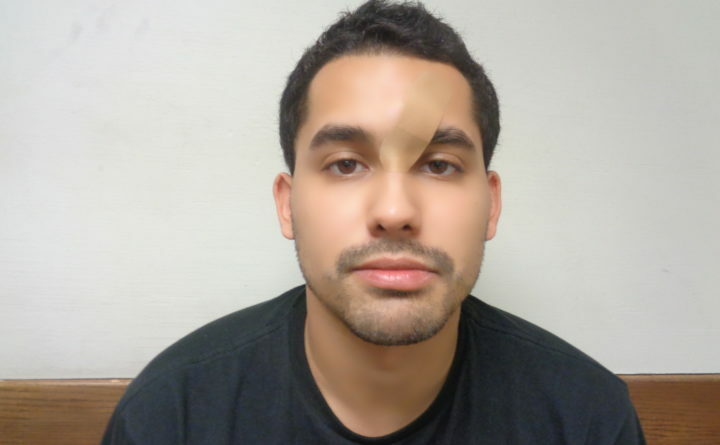 Bath police went to the area of 100 Union St. at 7:19 p.m. and found the 29-year-old man, whose name has not been disclosed, outside with an acquaintance, 22-year-old Anthony Alvarez, according to a release from Bath police Lt. Robert Savary. Neither man initially cooperated with police or would explain how the older man was shot. He was taken to Mid Coast Hospital by Bath rescue workers. Alvarez allegedly became “increasingly uncooperative” with police and a search by police allegedly found him with illegal prescription pills believed to be morphine, Savary said. He was arrested and charged with Class C felony unlawful possession of Schedule W drugs. Witnesses allegedly said Alvarez accidentally shot the older man in the leg while handling a handgun inside an apartment. That handgun was reportedly recovered, along with another handgun, both allegedly owned by Alvarez. Alvarez was released on $1,000 unsecured bail. He is scheduled to appear in West Bath District Court on July 17. Police continue to investigate the incident and say further state and federal charges are possible.